From Caldecott Medalist Arnold Lobel (1933-1987) comes another brand-new collection of rhyming stories-this time featuring a unique assortment of owls and pigs. Discovered by his daughter, Adrianne Lobel, Odd Owls and Stout Pigs: A Book of Nonsense is full of the same humor and wit that is found in Lobel's beloved Frog and Toad stories. 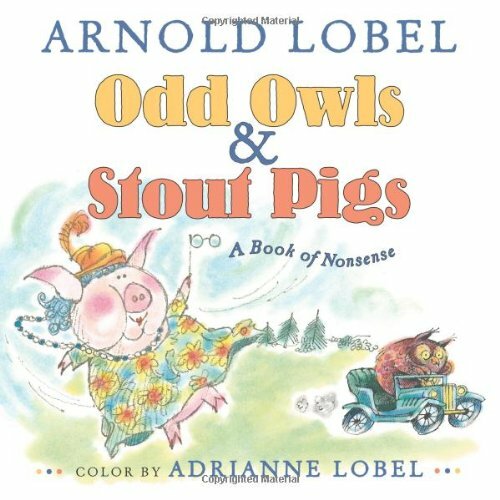 This new collection will tickle kids once more and create another generation of Arnold Lobel devotees.